The FDA has approved the first insulin pump – glucose monitor combination of devices which can recommend treatment decisions without the need for a finger-prick blood test. Tandem Diabetes’ t:slim X2 Insulin Pump has received FDA approval for use alongside Dexcom’s G5 Mobile continuous glucose monitoring (CGM) technology. The approval is part of a rapid evolution in insulin management, with digitisation and automation gathering pace. On its own, the t:slim X2 Insulin Pump is one of the smallest insulin pumps on the market and features the firm’s proprietary Micro-Delivery Technology – a method of minuscule insulin delivery claimed to be safer than traditional insulin pumps. Its touchscreen display shows live blood glucose readings and can alert users when blood glucose rises higher or drops lower than their target range. A trend arrow also gives users an idea of their future blood glucose levels. Meanwhile, the Dexcom G5 Mobile CGM, which uses a small, under-the-skin sensor that measures glucose levels in interstitial fluid, is the only CGM approved for therapeutic use by the FDA, meaning it can be used to inform treatment decisions. The fact that it doesn’t need a finger-prick test once it has been inserted under the skin sets it apart from other CGMs on the market. The newly-approved device will now give both diabetes patients access to insulin pump and Dexcom G5 CGM data in one device. Existing t:slim X2 Pump users will also be given the software upgrade for free, giving them the ability to integrate CGM data. 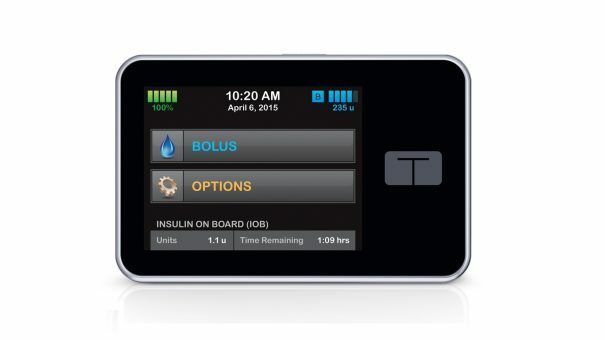 “We are setting a new standard in our industry by simultaneously offering our existing and future customers the benefits of best-in-class CGM integration on our simple-to-use touchscreen insulin pump,” said Kim Blickenstaff, president and CEO of Tandem Diabetes Care. 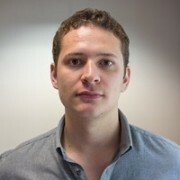 Amongst an increasingly competitive diabetes market, Tandem has been busy staking its claim as one of the more notable digital diabetes contenders. The FDA’s latest decision brings the firm’s approval tally to five in only five years. The company also recently announced a trial testing a new predictive low glucose suspend (PLGS) algorithm designed to automatically suspend insulin administration if blood glucose levels are predicted to fall. The 90-participant study will test the addition of the algorithm to the t:slim X2 pump/Dexcom G5 CGM device combination with hopes to file for approval in early 2018.